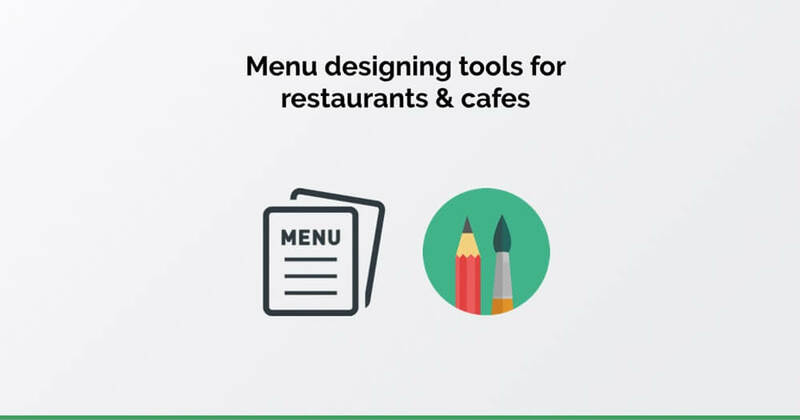 Menu designing tools for restaurants and cafes. Designing and setting up your menu is one of the primary steps during setup of a restaurant or café. Why go out and get your menu designed from someone else, when you can do it yourself. Below are some free and paid tools to design your menu. This too is similar to Canva, with lot of templates to choose from. If you need to use this for free, the design needs to be public. I don’t think that should be an issue. Webstaurant Store has an easy to use wizard to design your menu. It takes you step by step gathering all the required information. You have to buy the background if needed. Spark allows you to make engaging and creative menus and download them easily. You will need to upgrade to a paid version for removing Adobe’s watermark and also if you want to add your own logo. iMenuPro may be the best paid tool out in the market. They’ve made the customizing and editing process smooth and neat. We can choose templates from their comprehensive list and edit and download in less than 10 minutes. An effective menu design should communicate the brand, the vision, and the experience a guest can expect to have. A good menu design, will play a vital role in the success of the restaurant and greatly increase the chances of repeat customers. Do you want to know how changing your restaurant menu design will increase profits? Checkout this blog.